Looking for a Unique Irish Walking Experience? 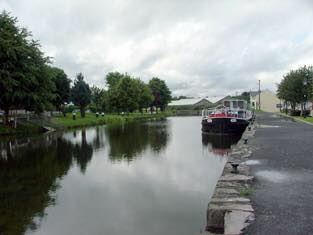 Tranquil Walkways along the 200 year old Grand Canal in the Midlands. Safe. Secure. Friendly. Popular Stopover. 4 Days travelling along one of the most beautiful parts of Ireland. 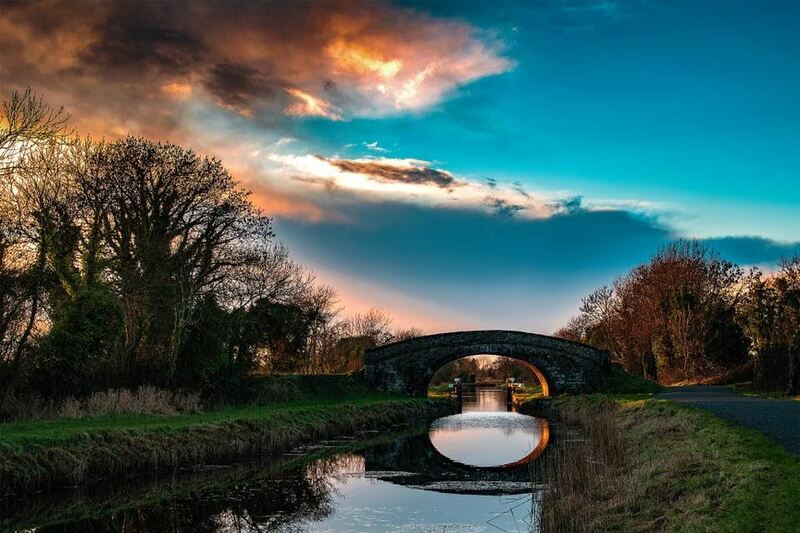 The Grand Canal Way follows pleasant grassy towpaths, gravel and sometimes tarmac canal-side roads from Lucan Bridge near Adamstown in County Dublin 124km to Shannon Harbour on Ireland’s longest river. 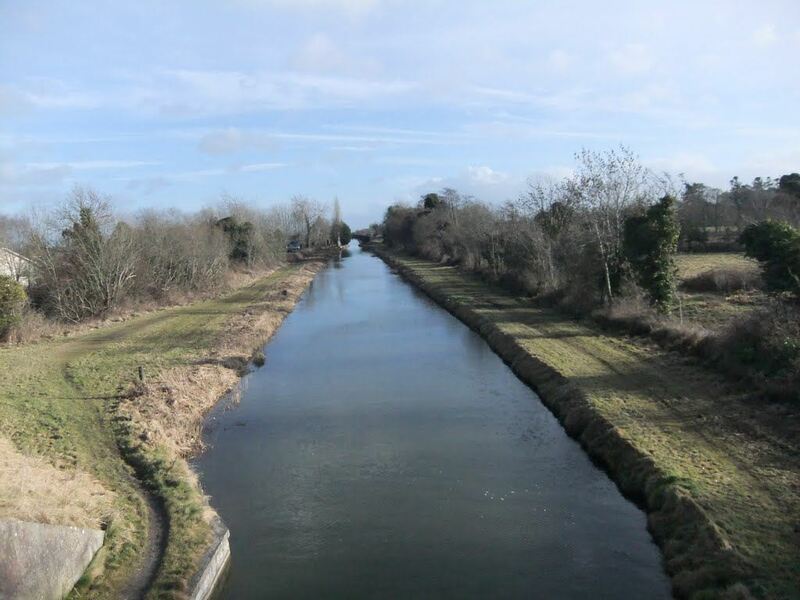 The route is an informal linear park punctuated by the locks that characterise canal technology, carefully restored surviving lock-keepers cottages, and the towns and villages whose existence is owed to the trade and commerce the canal brought in the 18th and 19th centuries. 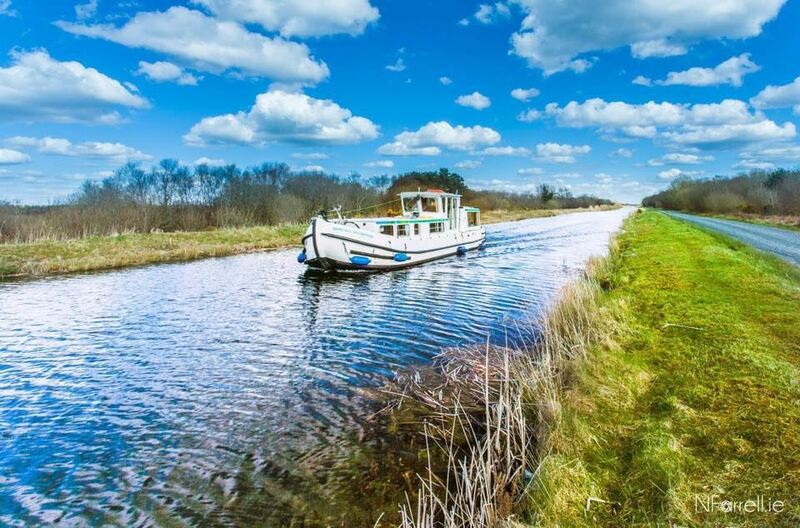 Much of the landscape through which the route passes has been untouched by modern agriculture and remains a linear oasis for the flora and fauna that was originally common throughout our countryside. The many towns and villages along the way provide walkers with accommodation possibilities along the route, and as public transport options are good, these places can act as starting and finishing points for those who want to sample only sections of the route.